Do you have a pet business/organization? Already a member? 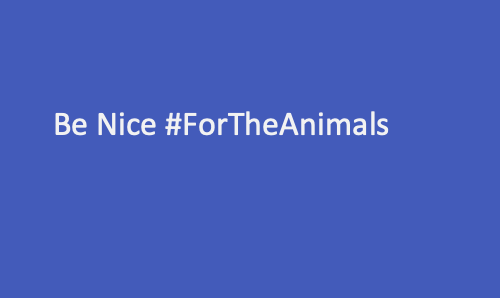 Be sure to log in to connect with your pet community. Pets are living longer than they ever have before, so how do we care for our elderly pets? Through frequent vet visits and a little extra love and care, you will be able to ensure your pet feels comfortable during their “golden years”. Cats are considered “mature” at the age of 7 until 10 years old, “senior” from 11 to 14 years old and “geriatric” at the age of 15+. Contrary to popular belief, the 1 dog year equals 7 human years rule isn’t true for all breeds. But in general, dogs are considered “senior” at the age of 7. This ultimately depends on health, breed, weight and genetics. As your pet begins to reach these milestones, regular vet visits are essential to their health. Aging dogs and cats are prone to cancer, heart disease, kidney or urinary tract disease, diabetes, joint/bone or liver disease, memory loss, and weakness. Frequent check-ups will allow you to better determine when there is an irregular change in your pet’s health, diet, behavior, etc. that you would be able to see at home. If you ever notice something different about your pet whether it’s a lump on their skin or a loss of appetite, it is always better to be safe than sorry and get them to the vet as soon as you can. Just as in humans, generally the older the animal, the less active the animal will be. This will affect the way you feed elderly pets. 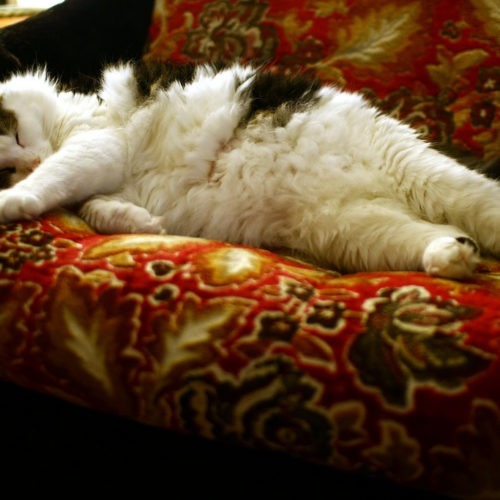 As your pet burns fewer calories they should also be consuming fewer calories. It is best to talk to your vet about the diet changes in your specific pet. Often times it is as simple as a higher nutrition quality in your pet’s foods, or an increase in glucosamine or fish oil supplements for joint problems. To avoid weight gain as well as keep your pet moving, you should take short daily walks. Start slow to ensure you are not pushing your pet’s limits and bring water. Eventually, you will be able to work your pet up to longer walks. If your pet suffers from joint pain, swimming can also be a very therapeutic exercise. If your elderly pet suffers from any heath complications, you should safety proof your home to better protect them. Loss of vision or hearing is very common as pets mature. Ensure that your animal is in a safe environment. If your pet experiences joint pain, place ramps around your home to ease their access to the bed, couch, litter box and other hard to reach places they commonly go. As always, be prepared to give your dog assistance as needed. 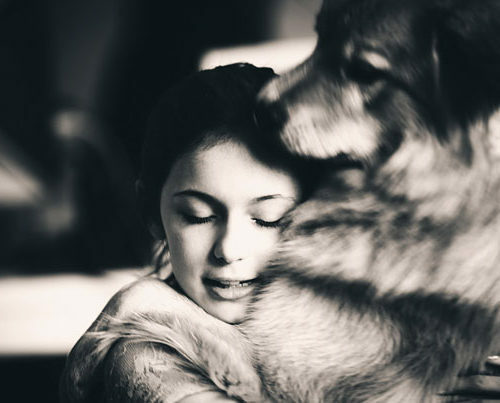 Your dog can always be your puppy at heart. Engage your pet with puzzle games to keep their mind entertained and active. 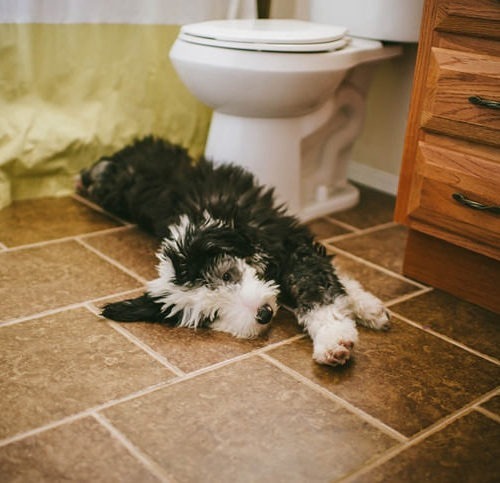 Pets can start to develop depression as they age due to lack of want to play and exercise. Simple games that exercise their mind rather than require strenuous physical activity will keep your pet happy and entertained. Lastly, don’t forget about your pet’s oral hygiene. Taking care of your pet’s teeth becomes even more essential to senior pets health. A clean and healthy mouth can help prevent diseases and sickness in your animal. 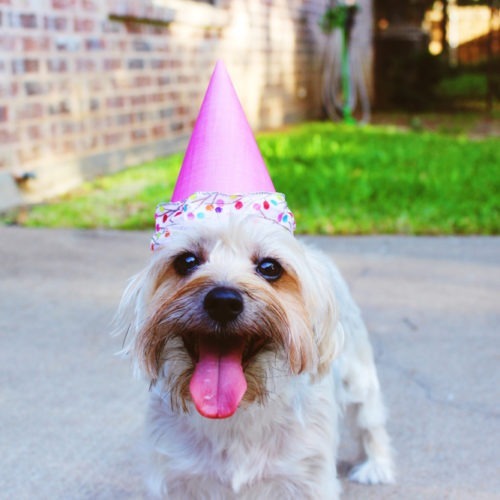 Ideas to Celebrate your Pet’s Birthday! 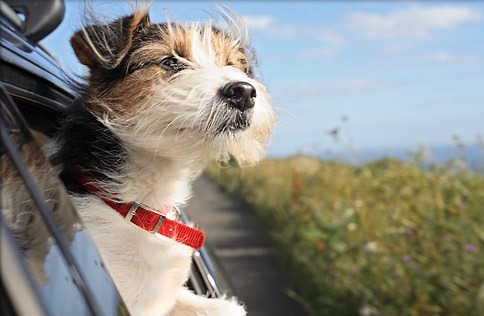 5 Tips for traveling with your Pet!